Citymapper is, quite simply, the best transport app available for London. There was a time when the TfL (Transport for London) Online Journey Planner was considered the best way to check a route across London's complex public transport network but Citymapper is so much better. For Londoners who have tried many transport planning apps and have an overflowing folder of them on their smartphone, Citymapper can take the place of them all saving you lots of space on your phone. The app appeals to lifelong Londoners and first-time visitors to the city as its A to B route planning is so comprehensive and includes plenty of helpful extras. Even before you search for your route you can see a location map and a tube map on the homepage. Click on one of the transport icons and you can see local bus stops and routes, nearest tube and rail stations, cycle hire docking stations — plus spaces available. The Get Me Home feature is fantastic to speed up the search even further. There's no need to feel concerned about having a night out in a new area as one click and you'll know how to get back home. There's Get Me to Work too which is great when you're starting from a new location or have been out and about for meetings and need to get back to the office quickly. The app saves your recent search results so you can find them again — particularly useful when offline. You can save your favorite bus stops if you want to check when to leave the house, or the Line Status of all the tube lines with further options to check This Weekend so you can plan ahead. The app uses GPS so it knows your starting location but you can quickly add any location in the Start and End boxes. 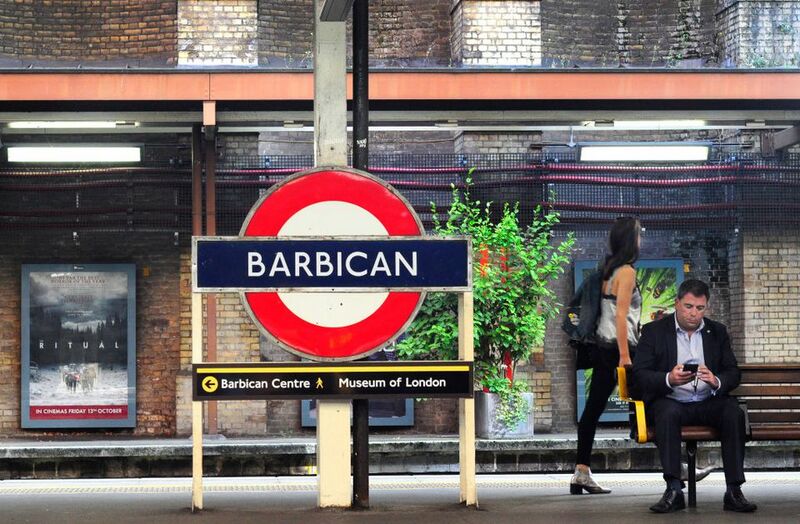 You can choose a postcode, name of a hotel, restaurant, attraction, etc and not just tube stations. Do give as much info as you know since there are some streets in different areas of London with the same name. If you know the restaurant name and the street that will help, or the street name and postcode will make sure you get to the right location. Click the Get Route feature and you'll get real-time information on all modes of transport, plus a handy weather report to help you make a decision. The walking result includes travel time in minutes and the calories you'll burn if you take this option. The cycle option shows the travel time in minutes and the calories you'll burn plus the option to choose a fast or quiet route and the choice between Personal Cycle and Cycle Hire. The calories are also noted as a percentage of daily intake and how much they represent in food/drinks. For example, 573 calories are 3.1 packets of crisps (US = chips) or 4.8 flat whites. 162 calories are equivalent to 0.4 bacon butties or 0.8 jellied eels. The taxi option gives you the predicted travel time plus cost and you can then see the suggested route and choose between Black Cab and Minicab. The more used public transport options come next under Suggested and you can compare a few routes at a glance with the cost and travel time. The tube lines are color-coded so you can see without further clicking which lines to use. Next is Bus Only as some Londoners choose a bus-only travelcard to save money. Again you are offered a few routes and can see the bus route numbers, cost, and travel time at a glance. And the one to check if you see the weather report isn't looking too good, there's always a Rain Safe option too. Click on any of the results and you'll get a map and written directions of the route too. Citymapper uses TfL's open data so it includes disruptions and status info so you don't choose a tube line that's not running smoothly. Traveling in a huge city may not be everyone's idea of fun, especially if you're on the tube during rush hour, but Citymapper search results often include a bonus at the bottom. Click on Catapult and you'll see the route illustrated with a flying Mayor of London. Jetpack and Teleport are regular fun extras to check too. With so much information you might think the app would look cluttered or be over-complicated but it's not. Clear icons and recognizable color-coding keep it uncluttered and easy to read. Citymapper is available for free for Android and Apple devices through Google Play, the iPhone App Store, and on the web. You do need data/wifi to use the app but once your route is loaded you can view it again offline so you could save a few routes to the app at the start of the day.